The fastest way to receive a quote is to email us your vector file, and order form with a description of your project. You can send .ai, .dxf, .pdf, .dwg, .3dm formats. If you don’t have a vector file please don’t hesitate to send us what you have, we are happy to work with you at any stage in your project. Pricing starts at $89.99+ tax for orders up to 45 minutes of laser cutting. Please send your request to hello@anyline-ny.com. The biggest factor in generating a quote for your project will be cutting time. The more intricate your artwork the longer it will take to cut. A single sheet of cutting can take a couple of minutes to more than a couple of hours depending on the artwork. The laser is very accurate and will follow the lines in the file you draw. One main thing to consider for engraving is if you want your shapes, letters, etc. filled in. This will increase the time and cost considerably. We need as much information about your project as possible to give you an accurate estimate. Below are rough A few guidelines. for more information, Follow this guide to getting your files and your material ready to cut: SetupGuide.pdf or send your files to hello@anyline-ny.com. We have two laser cutters, one can cut sheets that are 18′′ x 32′′ or smaller, the other can accommodate sheets up to 24′′ x 48′′ Check to make sure your project will fit on one of the two bed sizes. 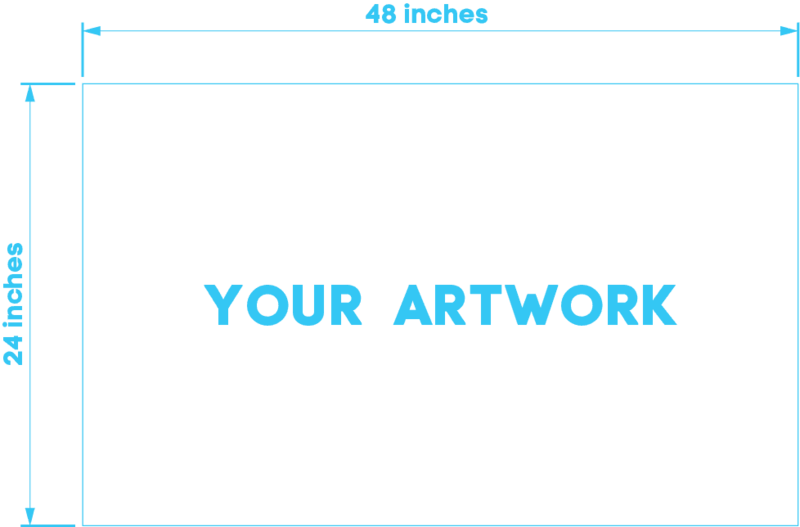 If possible, drawing your layouts at 18” x 32” will enable us to schedule you in for availability on either machine and run your order faster. Please keep your cut sheets laid out in one file, and label your sheets with the cut material. If you’re sending an illustrator file, please draw your cut sheets within the same artboard, and draw in your sheets as rectangles. To clearly identify cutting from etching, please organize your lines/shapes by layer/color. The colors we typically use are black, blue and red. It is not essential that your colors follow that structure as long as they are clearly labelled and organized. If your design includes text, either cover the text to outlines or include your typeface file. If you don’t have a file, we can create one for you for a flat rate of $45.00 for basic set up and drawing, or for more complex files, we would price on a case by case basis.